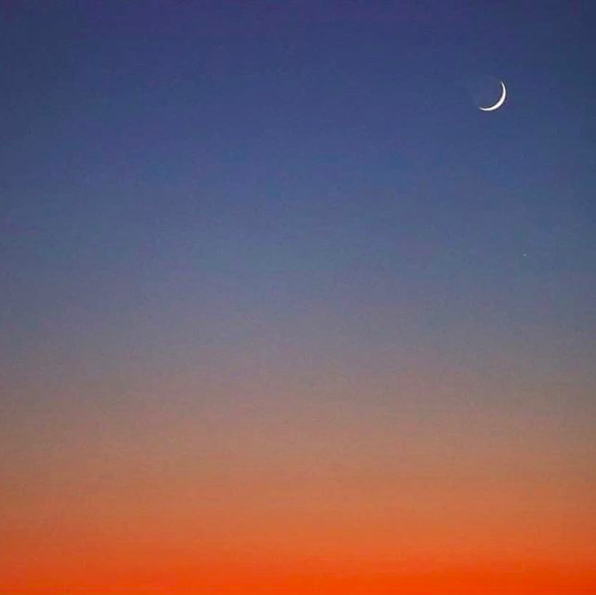 Yoga Wake Up Presents MOONRISE, A New Moon Yoga And Meditation Event. Meet us on the mat each month on the morning of the new moon to set new intentions for the days ahead. We will move. We will meditate. We will connect. When you arrive it will be dark. Make a cozy space with your blanket and props. Yoga Wake Up teacher Lindsey Valdez will guide us out of savasana and into an invigorating flow that incorporates dance, laughter and connection. After savasana, we will call in a collective intention of love and fluidity for February's new moon in Aquarius. We will also have the opportunity to seal in our own personal intentions as we move into this new cycle. This will be followed by a closing blessing by Nixie Marie, Yoga Wake Up ambassador, and founder and host of I AM Goddess Collective podcast. IMMORDL will be serving up NITRO SUPER COFFEE! GT's Kombucha and Bright Foods also serving up breakfast treats.